The Property, constructed in year 1905, is the unique monument of architecture and preserve building listed by the government of the Republic of Cyprus. The shape of structure conforms to ancient Greek – Cypriot architectural style for which only stone and natural material were used in interior, as well external furnish. 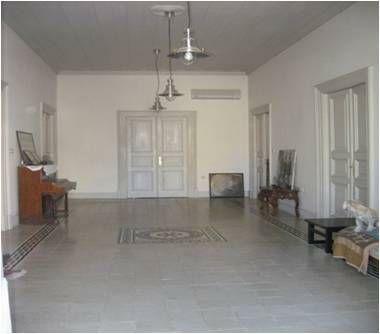 The Property has been completely restored in 2009 and in 2012 (an interior and a facade) according to recommendations of Ministry of Interior. 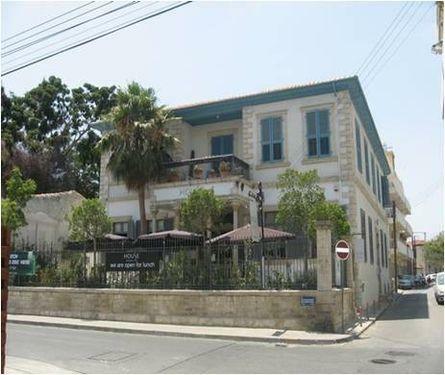 The Property offered for sale, is located in the heart of the seaside city of Limassol, on the first street parallel to the Sea front, in one of the most beautiful islands of Mediterranean Sea – Cyprus. The Property covers an area of 320m2 with: 9 rooms (including reception hall), 2 bathrooms, 2 spacious balconies, kitchen and a wide stairs from ground floor main entrance (about 20m2) guiding you to the upper floor. 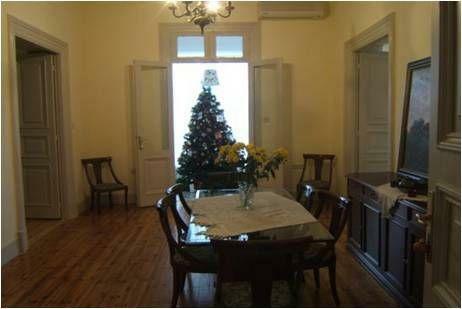 There are also small stairs, for entering property from behind, where close area for two cars parking place is situated. Property ceilings’ height are 4 meters, natural stone walls are with approx. 0,5m thickness and all rooms are with massive natural timber double swing doors. Floors are covered with massive timber parquet boards and reconstructed stone tiles are situated in a huge hall of reception, remained there from property’s construction. 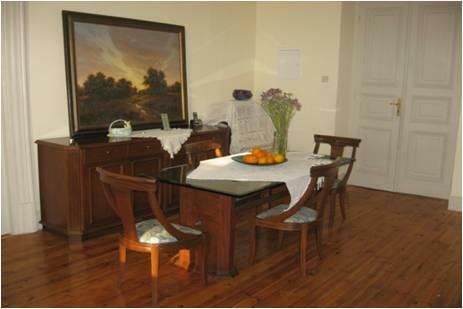 All rooms are with Internet, phone, digital TV connections and air conditions. Cypriot residency permit / citizenship available with property purchasing.